a. Your edges do not have bald spots. Areas void of hair. b. Your hair thinning, is less than a year old. c. Currently you are not wearing wigs, weaves or applying any type of tension to your edges. If you have clean bald spots on your edges, I recommend that you make an appointment with the dermatologist. Ask the doctor for a scalp biopsy to see what is going on under the scalp. You stand a greater chance at recovering your hair when you seek treatment early. The absolute worst thing you can do for your hair loss is continue to put stress on the area by wearing extensions or using harsh chemicals. Go ahead and make that doctor's appointment. Write down everything you can think of to tell the doctor about your hair loss. 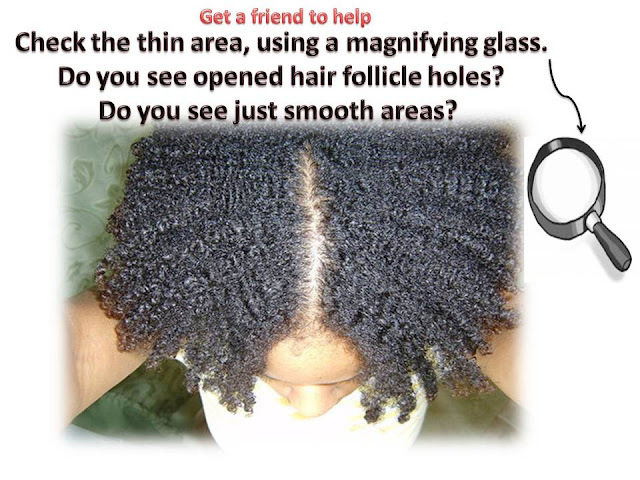 Get a friend to look at your scalp up close with a magnifying glass. Have them examine any bald areas. Even if no hair is there, if the follicle is still alive they should see the small hole. Ask them do they see any holes. Seeing holes is a good sign that the follicle is still alive. This gives you a great chance at recovering hairs in those holes. If no holes are present the hair follicle is most likely closed. Sometimes you will see a follicle that is partially closed. If you see some which appear to be closed make a dermatologist appointment asap. You need to know what is going on under the scalp. Medical tests are the only way to know that. If you have recently received the hair loss, it will be fairly easy to recover that hair. When I say recently, I mean within the last 3 months. The older the hair loss the harder the recovery. Remove all stress from the edges. Do not even use a brush or toothbrush on your edges. Create a stimulating oil blend and massage that oil onto your scalp for ten minutes daily. Cleanse scalp weekly and condition it daily. 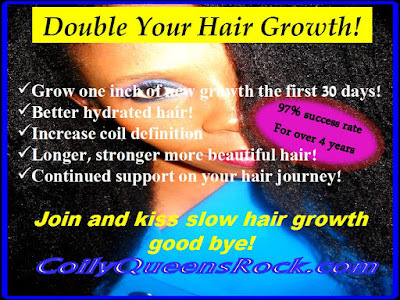 Take a hair growth supplement or a multi vitamin. 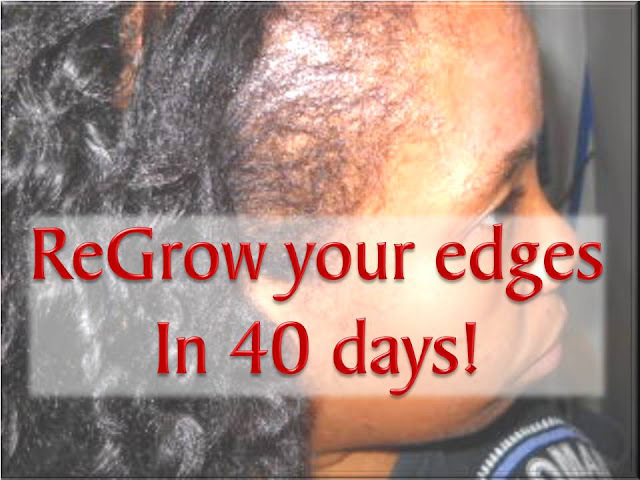 Doing those simple things, you will see your edges recover in 40 days. The main change is to immediately stop anything which appears to take your edges out. Your hair will recover in no time. Many years ago, my edges started thinning out. I was wearing a curly hair sew in, with a leave out. Daily I was brushing my edges in attempts to blend my leave out with the curly weave. After months of this treatment, my edges began to thin a lot. I didn't notice it until I saw my edges on a picture. I immediately stopped using a brush and did the steps above. My edges recovered fully within a month. 1. Do not use gel. 3. Moisturize them daily and smooth back using your palms only. 4. 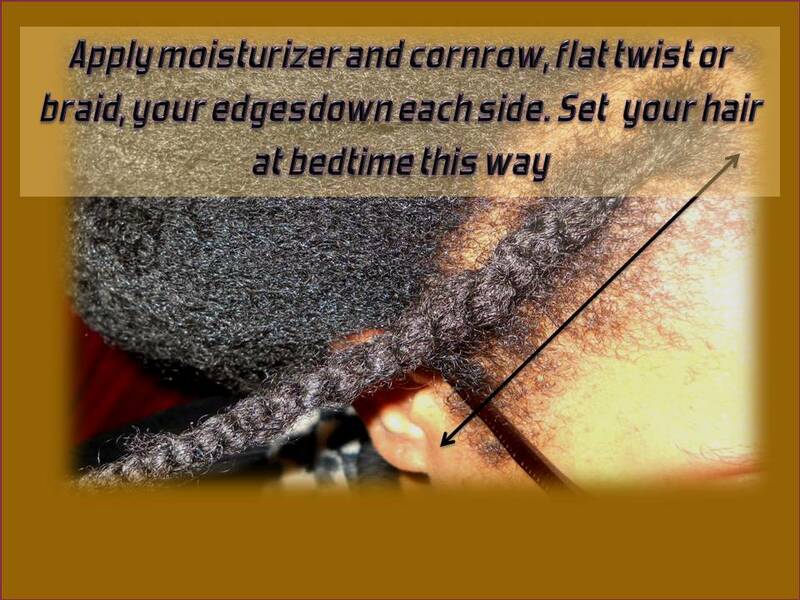 At bedtime, braid or cornrow your edges going in a downward motion. Simply one braid on each side of your head, from top to the ear. 6. When you deep condition add extra product to your edges.